As an academic institution thrives, the manageability and tools necessary to run a department continue to change and grow. With Microsoft SQL Server 2008 Standard AE - 10 User CALs Add-On, the data manageability, security, usability, and reporting are easier than ever before. As a buyer is searching for the most competitive price and reliable licensing while purchasing software for any institution, know that SoftwareKeep offers the lowest price with the most best service before, during, and after your purchase. CAL stands for Client Access License. 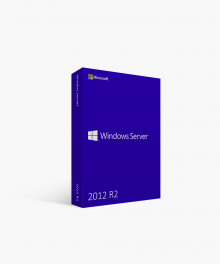 The services of any server require specific access. 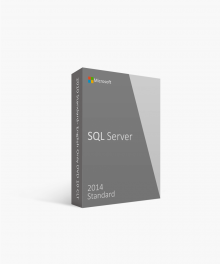 Each user of the Microsoft SQL Server 2008 Standard AE - 10 User CALs Add-On will need their own license. What is Microsoft SQL Server 2008 Standard AE - 10 User CALs Add-On? 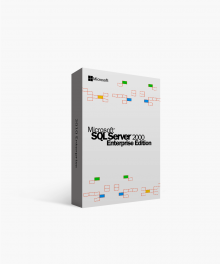 Smaller to midsized institutions will benefit from Microsoft SQL Server 2008 Standard AE - 10 User CALs Add-On. 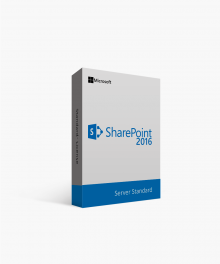 Supporting up to 10 clients of the server, this package increases usability. Managing a department or academic institution will run smoothly as the increase in automated manageability allows for more productivity. Analytics and reporting are a breeze as this standard academic edition comes with built in reporting tools. 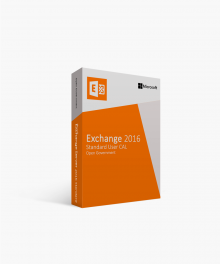 Luxurious Ease of Use: Your department or institution can release the burden of overhead as this academic edition provides the platform necessary to run processes and activities with minimal development. Online transaction processing will be an effort that requires less man-time. 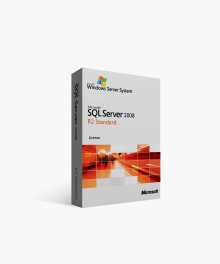 Administrator Management: As our society becomes more automated, the services offered with Microsoft SQL Server 2008 Standard AE - 10 User CALs Add-On are no different. Innate tools and administration come pre-packaged with this offer from Microsoft in combination with Softwarekeep. The business intelligence applications included with this standard edition of the academic version make administering the Microsoft server a job decreases overhead and increases productivity. Reporting and Analytics are Covered: Putting together status reports can be a cumbersome task. 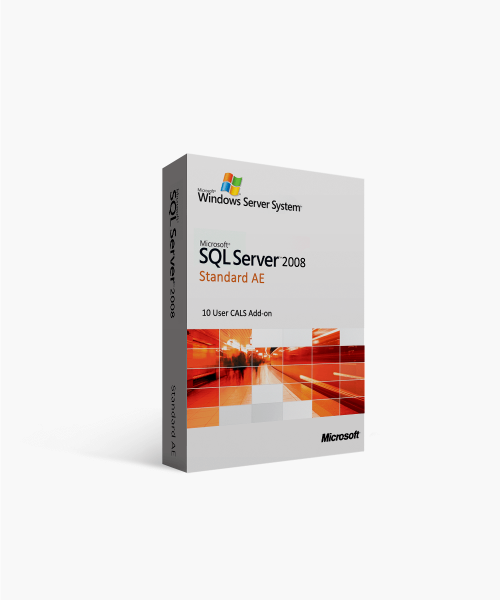 Microsoft SQL Server 2008 Standard AE - 10 User CALs Add-On offers built-in reporting that will save time and money for your growing institution for up to 10 server users. Choosing the next step for a successful organization takes time and effort. While we know that there are many opportunities for your institution to purchase the software it needs, know that you get the best possible price with SoftwareKeep.com. With expert support available 24/7, your organization has the capability to purchase and install a guaranteed Microsoft product at the lowest price that will be found anywhere. Support is available before, during, and after your purchase from our installation experts. Contact a knowledgeable member of our team at (877) 315-1713 today. We’re ready to help you. $2,975.99 | In Stock Want it Now? Order and receive your download instantly.